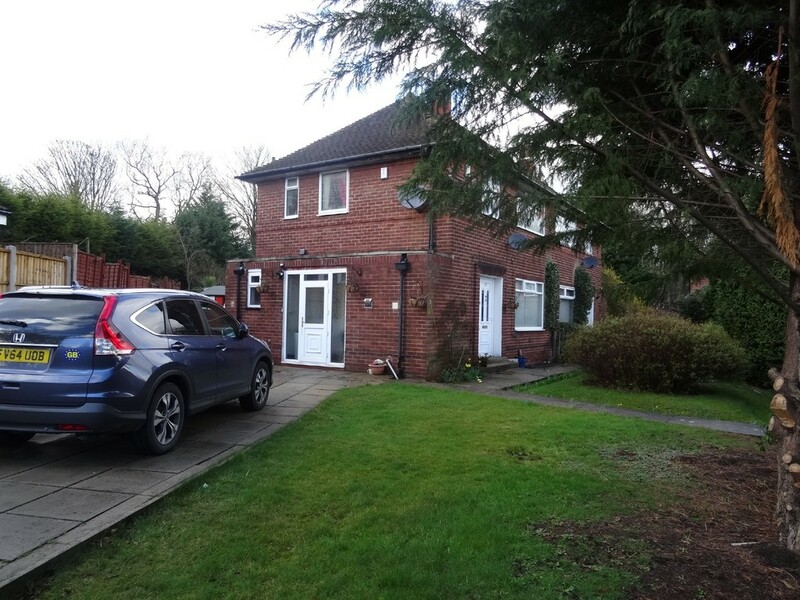 Lota Properties welcomes to the market this three bedroom through terraced property which is available from the 6th April 2019 on a part furnished basis. The property comprises: lounge, kitchen with breakfast bar, bathroom and three bedrooms. The property boasts gas central heating and double glazing. Viewing Essential. Lota Properties welcomes this modern two bedroom apartment to the market. This accommodation briefly comprises: A lounge, kitchen/diner, bathroom, and two bedrooms. The property boasts: Gas central heating, double glazing and on-street parking. The property is on the first floor and is part furnished and is available from the 12th March 2019. Viewing is essential. No Pets/No Housing Benefit. 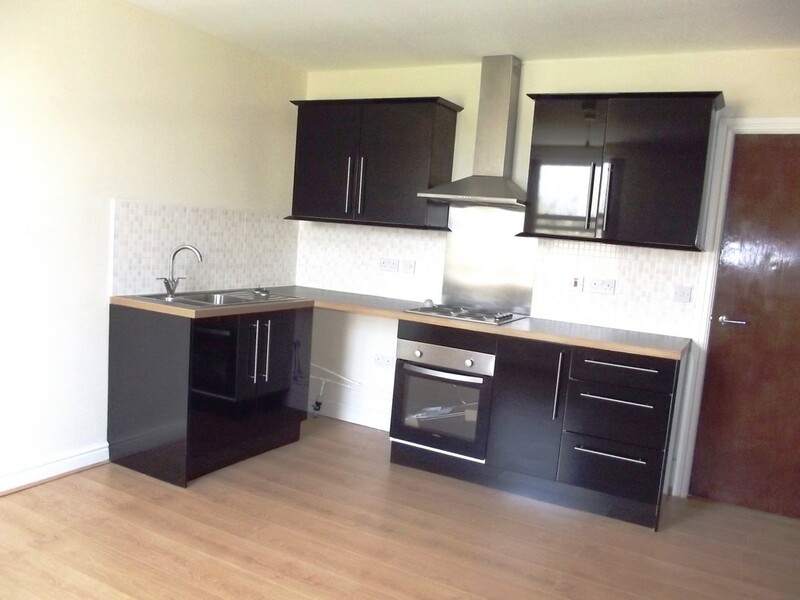 This well presented two bedroom end terraced property is available on a furnished basis. The accommodation on offer includes lounge, kitchen, bathroom, bedroom, large attic bedroom and large bedroom. The property boats double glazing, gas central heating and on street parking. No Housing Benefit/ No Pets accepted. Please call our office today for a viewing. This first floor, two bedroom flat is ideally located close to amenities and bus routes/motorway links. The property is offered on a part furnished basis and is available 8th February 2019. Accommodation briefly comprises a lounge, kitchen/diner, a bathroom and two bedrooms. The property boasts: Gas central heating, double glazing on street parking and a front yard. No DSS. Viewing essential. We welcome to the market this two bedroom back to back house. The property is offered on a part furnished basis and is available 11th March 2019. The accommodation briefly comprises: Kitchen dinner, basement, bathroom and two bedrooms. The property boasts: Electric heating, double glazing and on street parking. No Housing Benefit. No Pets. Please call today to book a viewing. This two bedroom back to back terraced house is situated close to all local amenities and within easy reach of Leeds City Centre. Accommodation briefly comprises; lounge, kitchen/diner, basement, bathroom and two bedrooms. 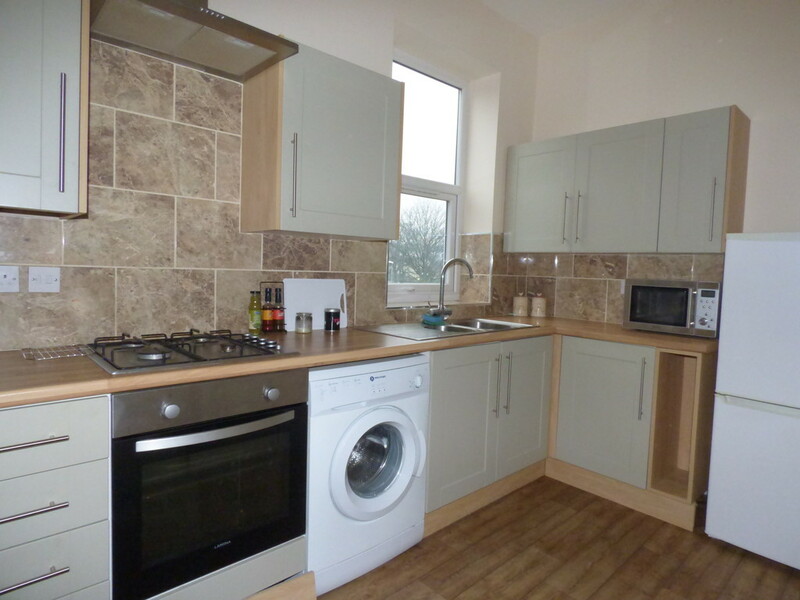 The property boasts; gas central heating, double glazing and on street parking. The property is available from 8th March 2019 on a part furnished basis. Viewing is essential. No Housing Benefit. No Pets. 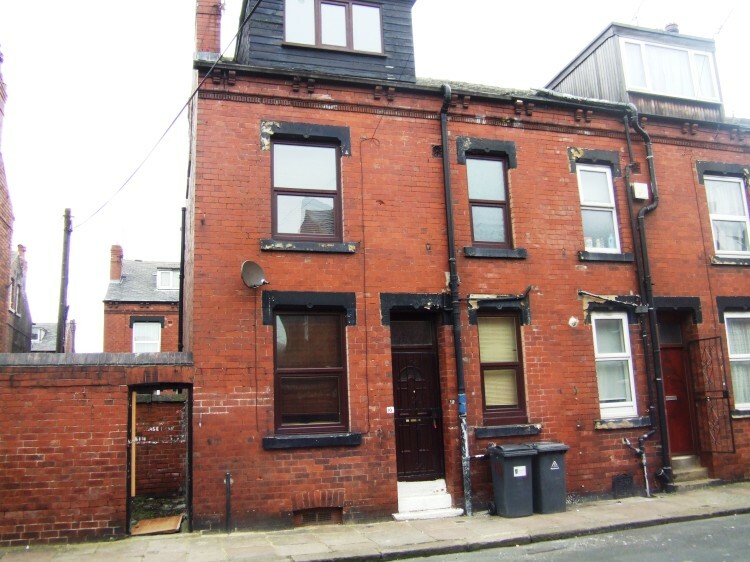 This well presented, one/two bedroom mid back to back terraced house is close to all local amenities and a short journey to Leeds city centre. The property is offered on a part furnished basis and is available now. Accommodation briefly comprises: Lounge, kitchen, bathroom and two bedrooms. 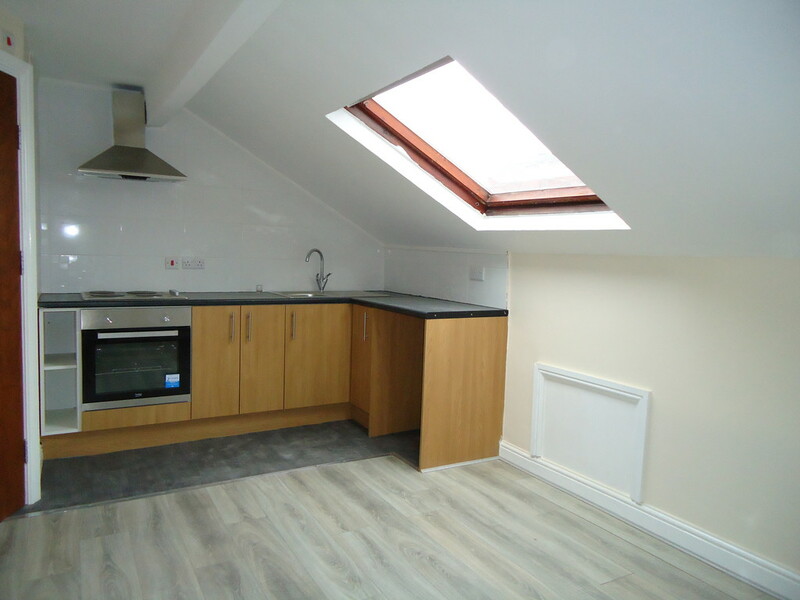 Also boasts: Double glazing, gas central heating, all domestic appliances and has on-street parking. Viewing is a must. NO DSS/PETS. 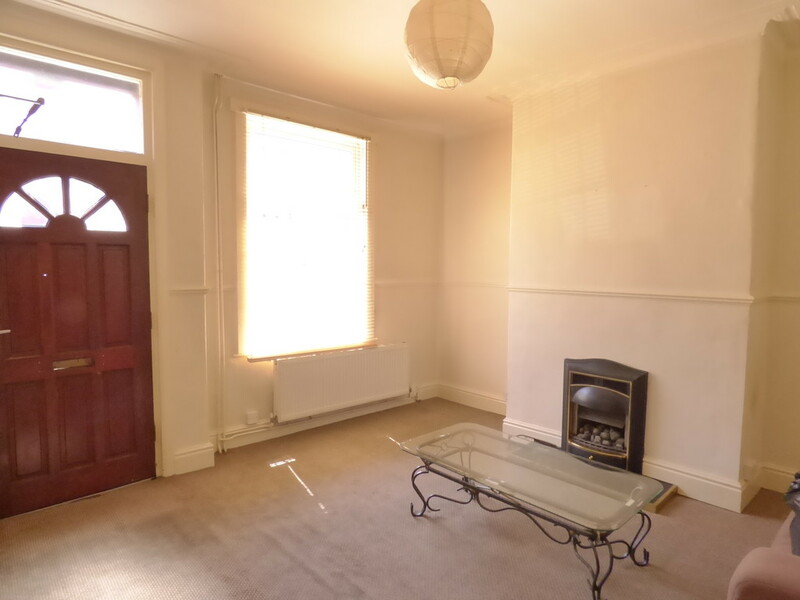 This well presented one bedroom back to back mid terrace house is offered on an unfurnished basis and is available from 2nd July 2018. Accommodation briefly comprises: Lounge, kitchen, basement, one bedroom and a bathroom. The property boasts: Gas central heating, double glazing and parking on street. Viewing is essential. No Pets/DSS. This one bedroom, first floor flat is located in Beeston which is amply supplied with shops etc, and is also conveniently located for easy access to the motorway and Leeds city centre. The accommodation comprises of: Kitchen/lounge, bedroom and shower room/toilet. 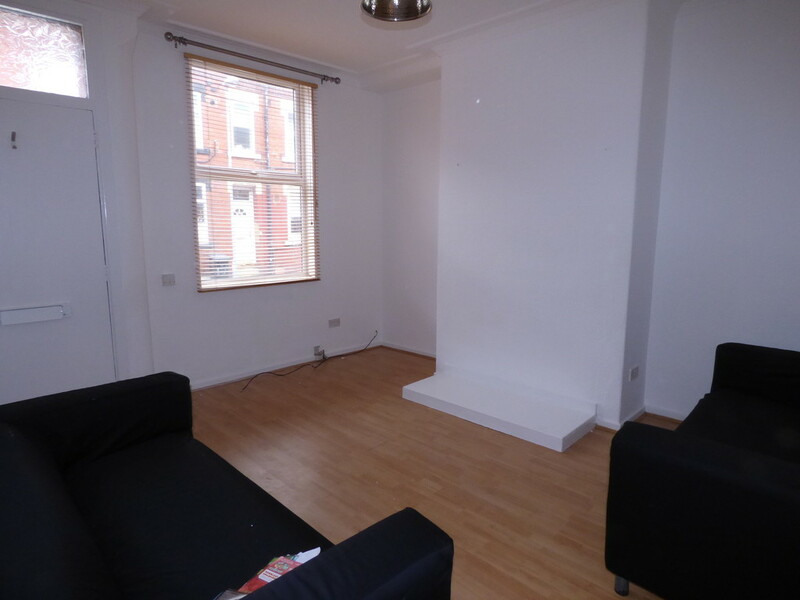 The property includes: Electric heating, double glazing and on-street parking. 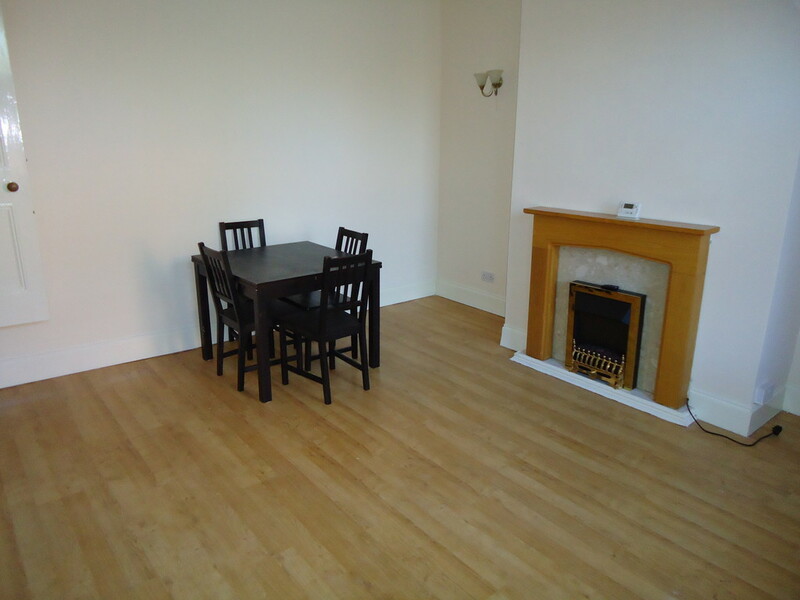 The flat is offered on a part-furnished basis and is available from 21st January 2018. No Pets/ No Housing Benefit. 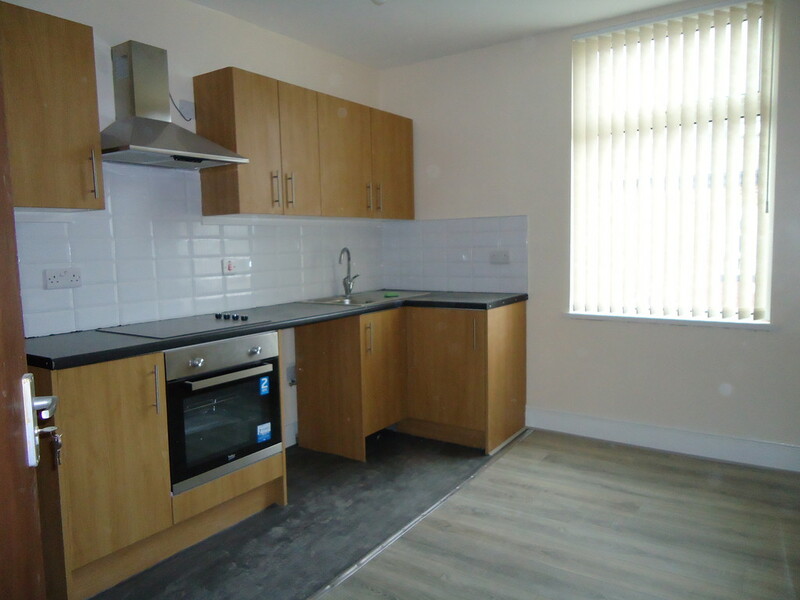 This one bedroom, second floor flat is located in Beeston on a part furnished basis and is available from 11th January 2019. The accommodation comprises of: Kitchen/lounge, bedroom and shower room/toilet. The property includes: Electric heating, double glazing and on-street parking. No Pets/DSS.